Kia ora Makiaya! 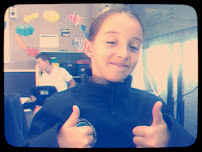 My name is AJ and I go to Christ The King school in Auckland. 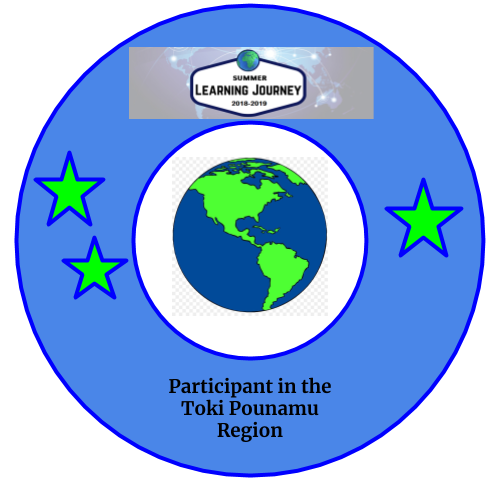 I'm also currently taking part in the summer learning journey. I really liked how you added lots of detail in your description of your hometown such as different places around where you live. What's your favourite place to visit in Hokitika? I also really liked how you added some images which gave your work colour, and made it really eye catching. Keep up the great work! Well done with the presentation all about Hokitika. It is great to see that you have a comment from AJ who is doing the SLJ in Auckland. Its a great way of talking with other students around New Zealand who are doing the same things that you are. You have done a great jog of telling us all about Hokitika. It really is a lovely place to visit. So I am sure that it is a great place to live. There are so many things to see and do there. I really like the lights and the Christmas tree that you have in Hokitika, they look really amazing. Your tree is so much better than our metal one. Keep up the great work with your posts. I really enjoyed reading it. Hi Makiya, just keep on going! You make Hokitika sound so pretty. I really like how you added photos to add more depth. For next time you should work on your puncuation. Would you want to live in Hokitika? Nice Job Makiaya! I like how you made Hokitika sound like it is a beautiful place i am sure everyone loves it the and yes we are very happy to live there I also like how you put the photos it gave it more coulor and it made it look very nice and the idea of putting the places because people might think of going to one of those some time Nice Job!